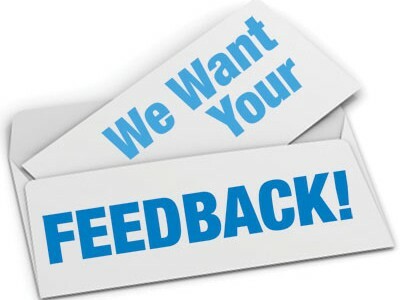 Give us your feedback. Tell us how we can improve our site. Is there a topic, a material or a company we should write about…. send us a message.